Ozzy Osbourne makes a stop at the MGM Grand Garden Arena with his No More Tours 2 with Zakk Wylde, Blasko, Tommy Clufetos and Adam Wakeman. He celebrates more than five decades as a performer and has sold more than 100 million records. 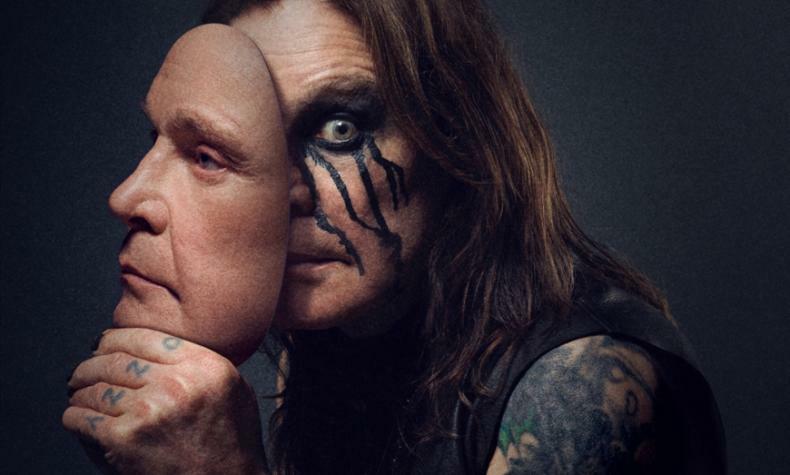 Website: Ozzy Osbourne "No More Tours 2"